Student organization with mission of sharing American Sign Language and information about deafness/Deaf culture at the University of Alabama and in the surrounding communities. 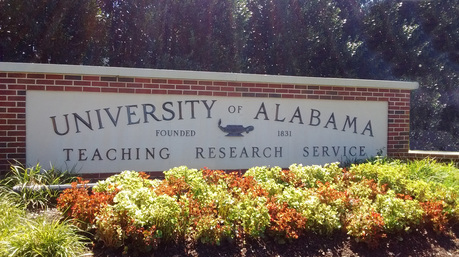 Faculty Senate, University of Alabama, April 2015 - Current. Represent the Department of Communication Studies and the College of Communication and Information Sciences at monthly campus wide faculty meetings.